- Check out the amazing photos on Facebook and Flickr! - Check out the great media coverage from the Missourian! Total Tonnage: 5.5 tons of trash! From fabulous weather to being able to experience the demolition of Washington’s iconic bridge by river, we are so thankful that the stars aligned to create the best river festival and clean-up yet. We are beyond thrilled that we were able to get one of our favorite communities on the water with cooperating river levels. 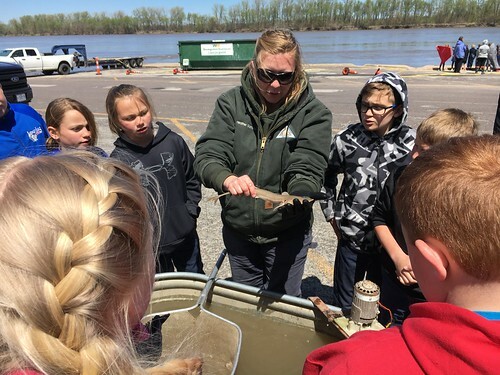 On Friday, 160 elementary students from parochial and public schools visited the riverfront for our "Investigating the Missouri River" education program. These students visited several stations that inspires students to think like a scientist, get up and close with some of the river's fish and try their hand at expressing their perspective of the river through watercolors. 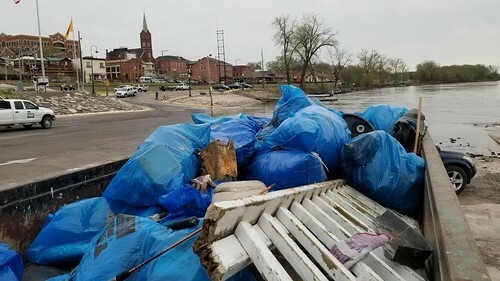 There was no better way to kick-off our clean-up season than the Washington River Festival & Missouri River Clean-up. 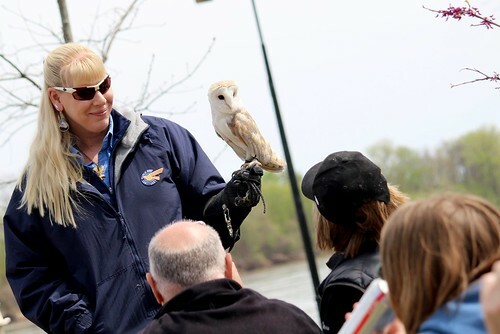 We were joined by so many of our friends and river family for an entire day of river celebration through music, art, education and of course some good old-fashioned stewardship on the banks of the river. 169 volunteers helped us pull off this fantastic event and we are so thrilled with the results. 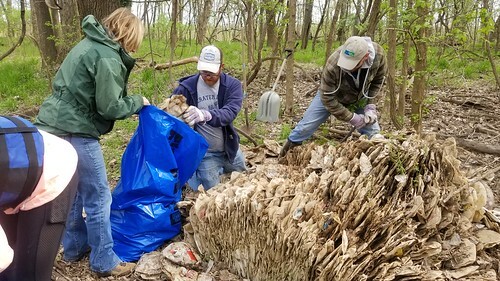 Together, we removed 5.5 tons of trash from the banks of the Missouri River, half of which we were able to recycle. Check out the side panel on the right for the full results. As a part of this clean-up, we had a group of dedicated volunteers clean some hard to reach spots with canoes. The canoe clean-up squad did some serious damage on Boeuf Creek on their way to the Washington Boat Ramp. A huge shout out to all of you. A special thanks to Bernie Arnold and Brian Waldrop of Arnold Stream Team #211 for leading the charge in your aluminum army. This was also our first clean-up with our new big boat, Lucia. We were able to fit 19 volunteers and the worlds cutest dog in one trip. This team also happened to go up St. Johns Creek to tackle a recycling bale we found in the woods that floated away from the recycling facility during a flood several years ago. Make sure to check out some more of those seriously cool pictures. 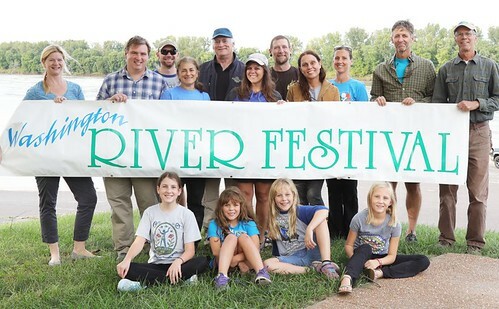 The hard work of the Washington River Festival Committee shined through this year's festival. Musicians, artists and educational booths from around the state joined forces to give us one of the best river festivals we have ever had! A huge thank you to Gloria Attoun-Bauermeister, Mike Smith, Matt Soete and their dedicated festival committee for hosting this festival to support our organization. On top of everything, the festival was a zero-trash event, with vendors and suppliers only using compostable or recyclable goods. At the end of the day, the trash was sorted and we ended the day with for big bags of recyclables and compost, and only one bag of landfill trash. Fantastic job! Check out the amazing list of our exhibitors on the right! It's like a "who's-who" list of river and nature organizations. 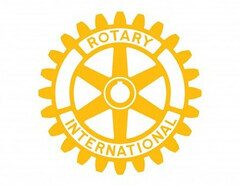 You can click here to see the list and read a little bit about each organization and the great work they do. 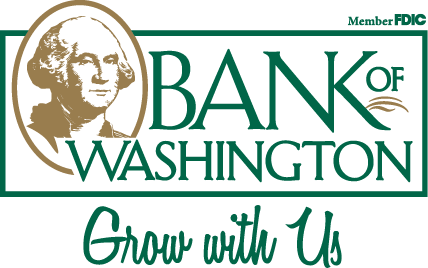 The dedicated Washington River Festival Committee - Thank you!